Tall buildings present unique and formidable challenges to architects and engineers because of their size, location in major urban areas, and the multiple, complex occupancies they often contain. 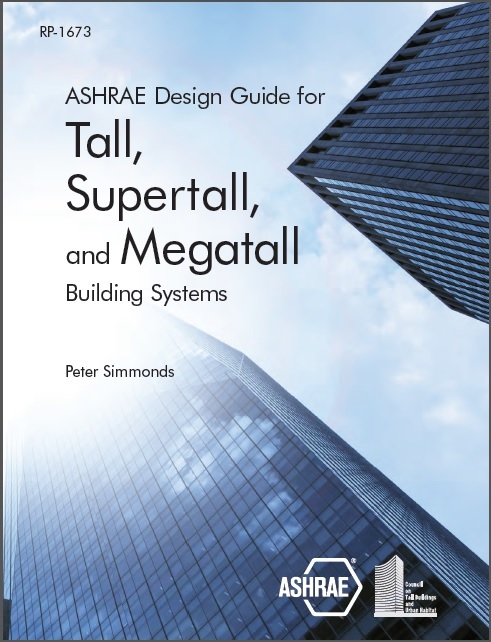 ASHRAE Design Guide for Tall, Supertall, and Megatall Building Systems is a unique reference for owners; architects; and mechanical, structural, and electrical engineers as well as other specialized consultants involved in designing systems for these buildings. Expanded since ASHRAE's previous guide on the topic in 2004, this new design guide covers not only tall buildings (taller than 300 ft [91m]) but now also addresses supertall (taller than 984 ft [300 m]) and megatall (taller than 1968 ft [600 m]) buildings, with a broadened scope and updated content that reflects current standards and industry practices. 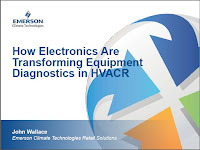 This guide not only focuses on the efforts of designers of the HVAC systems but also addresses the importance of the design team and their collective efforts and concerns that are the critical elements in determining the ultimate solutions to the project needs of a tall building. Special attention is also given to design issues for tall commercial buildings, which are very often mixed use, with low-level retail, office floors, residential floors, and hotel floors. Chapter 16: Intelligent building and controls.